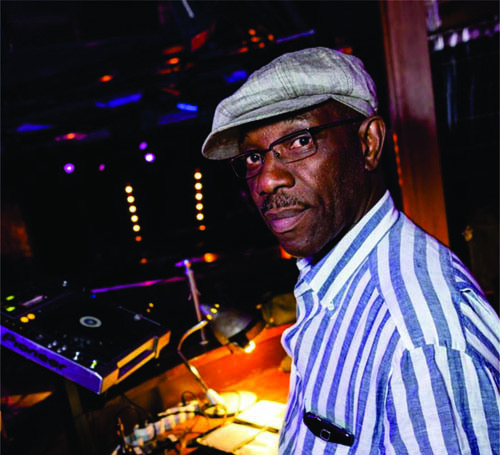 Gabriel was born in Lomé, Togo and had his ears dipped in salsa music by his father, whose musical tastes ran from Zaire to Cuba, Puerto Rico, New York and Haiti, in the music of Johnny Pacheco, Monguito and Labah Sosseh, among others. 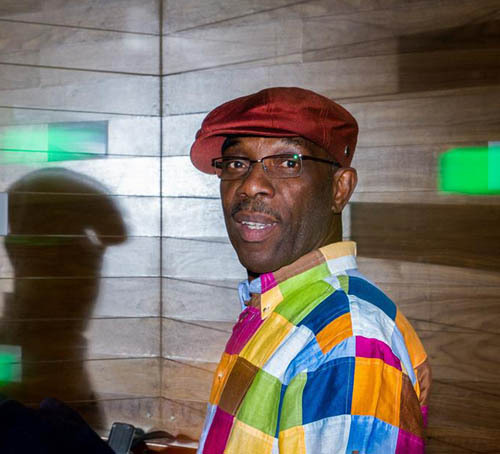 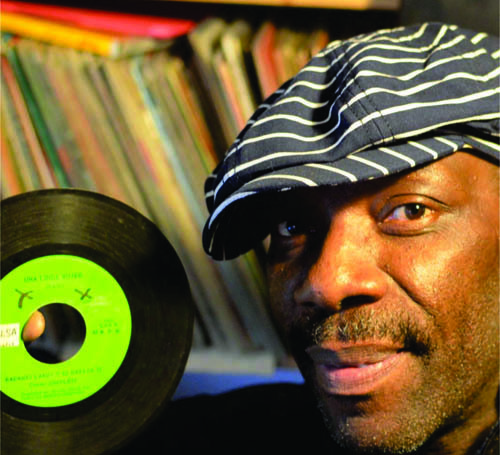 In the early 1980s, Gabriel moved to Paris where he began amassing a big collection of funk and soul, until he re-discovered salsa in the 1990s. 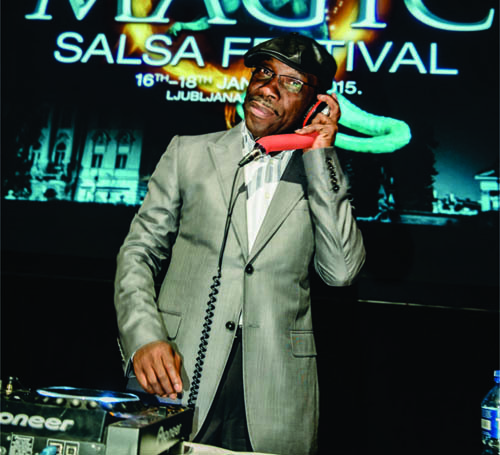 This is when he started passionately building his impressive collection of salsa records, going to local music stores and buying the CDs that no one else would, or travelling the world to collect the rarest vinyl records – a passion which soon transformed him into one of European's most knowledgeable aficionados of latin music.